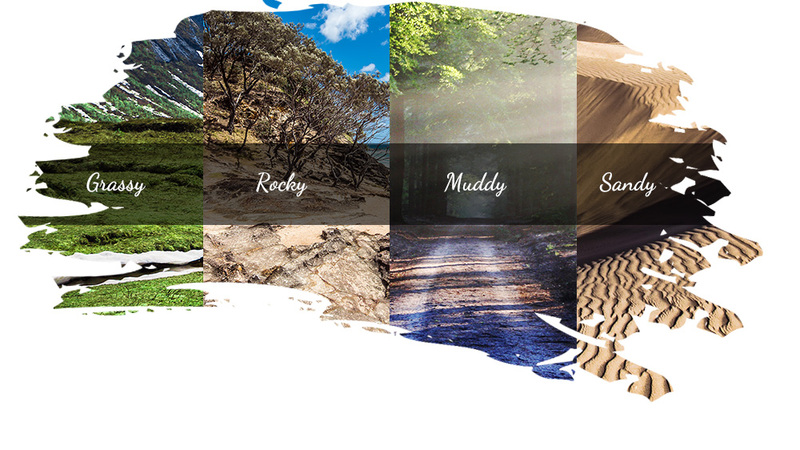 Drive across rough roads in any weather! 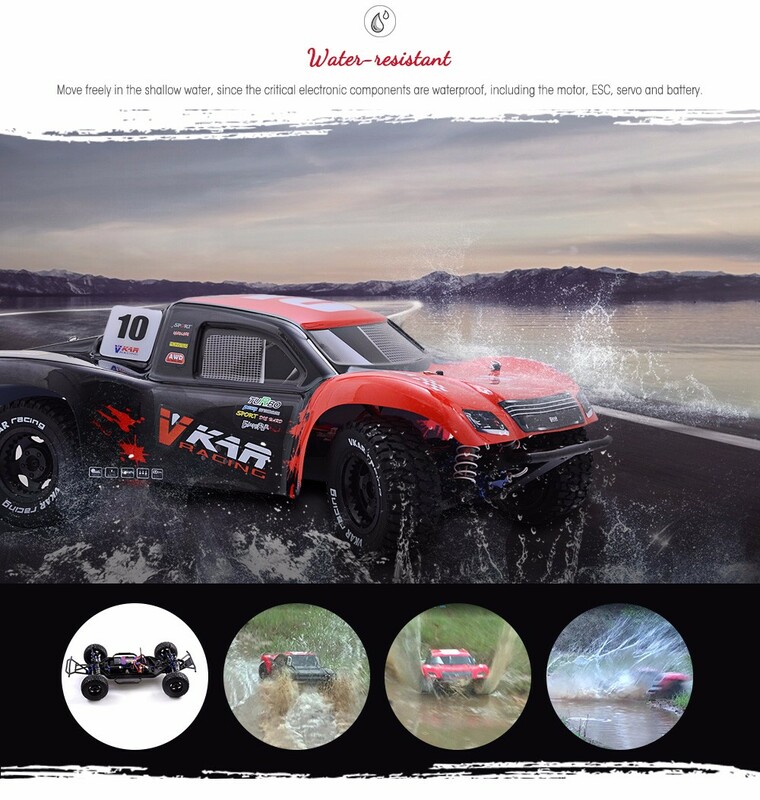 This RC not only runs fast, steers well around the corners, it can also wade through the shallow water like a bison because all the components inside are waterproof. 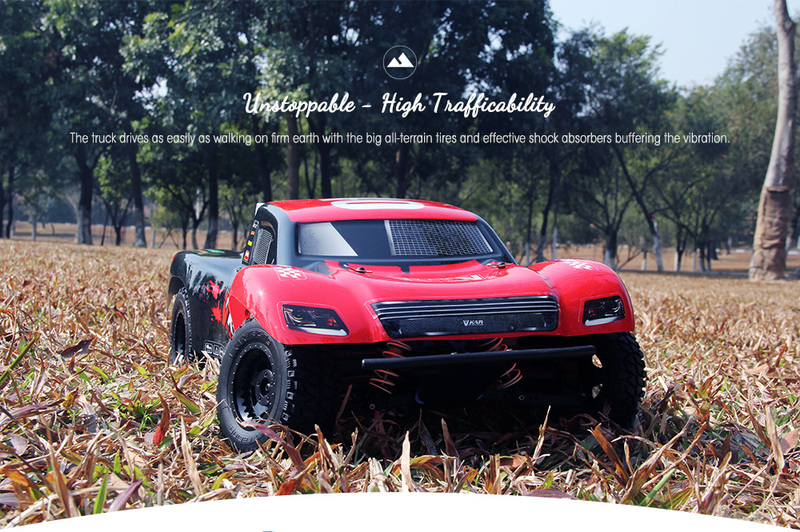 Thrash or bash it wherever you want. 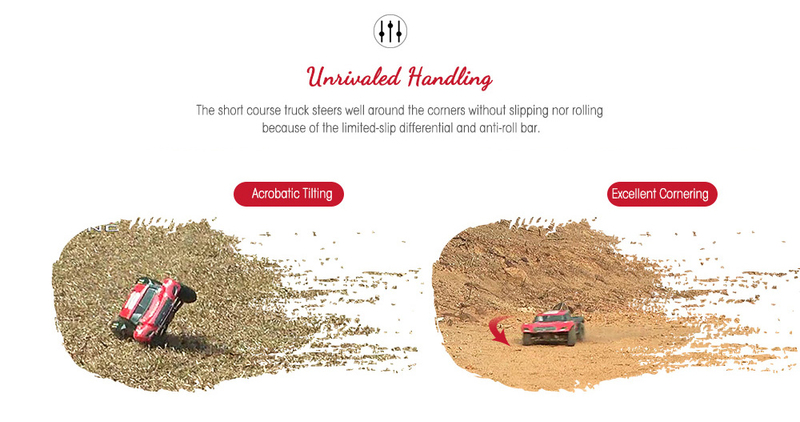 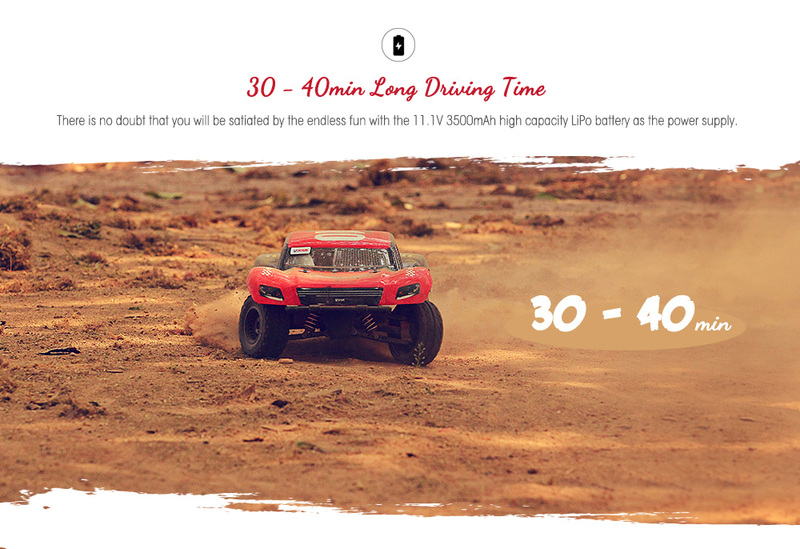 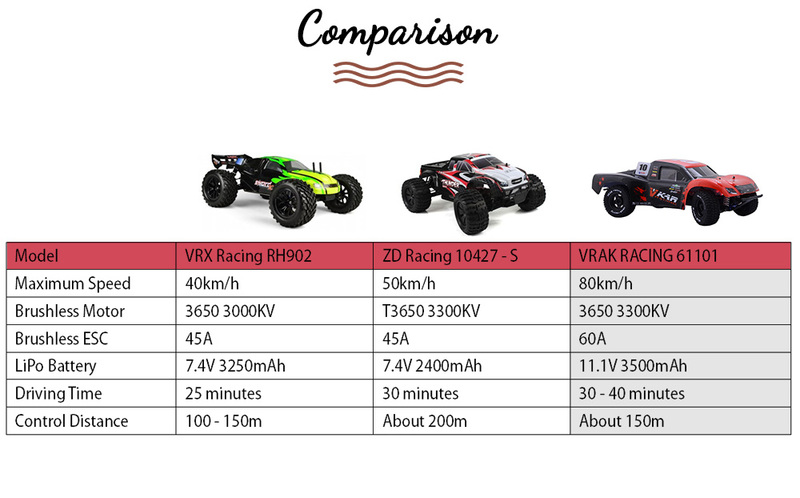 The racing truck advances irresistibly and smoothly – 80km/h make it atop on the list of the fastest RC vehicles. 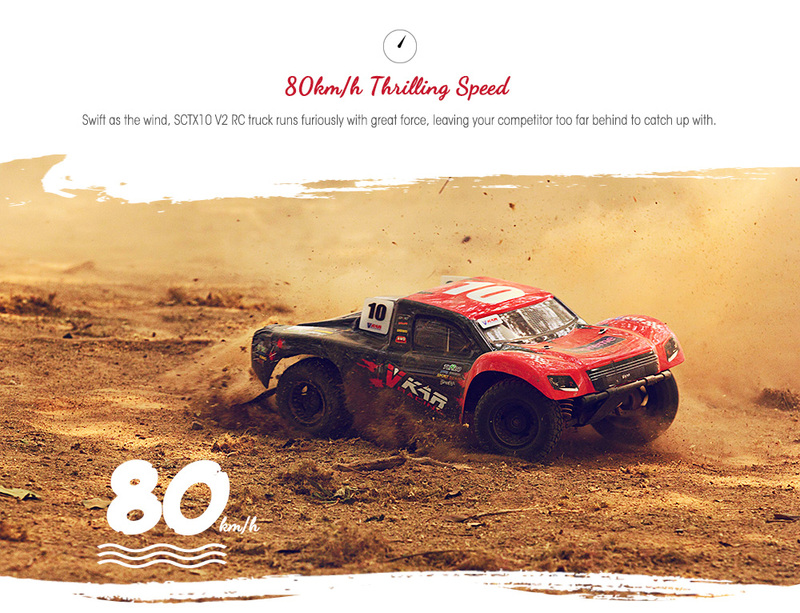 Run roughshod over the competition!